All progress carries over if you buy the full game. Watch PopCap play some split-screen on Lunar Landing. 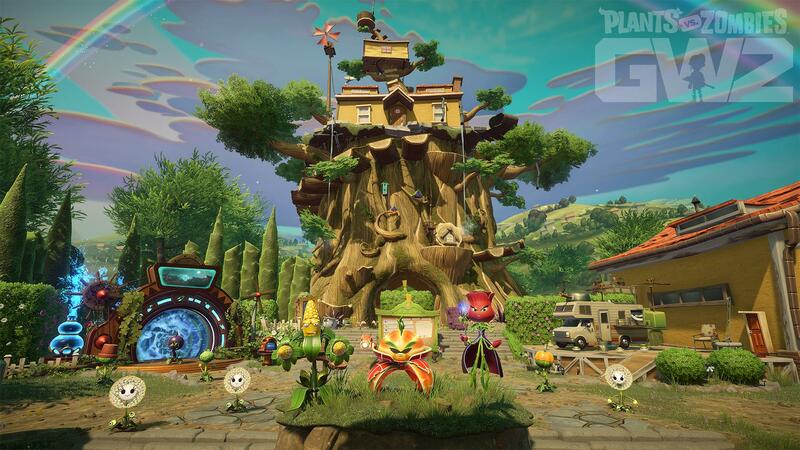 Watch the full pre-beta gameplay stream for a new look at Garden Warfare 2. 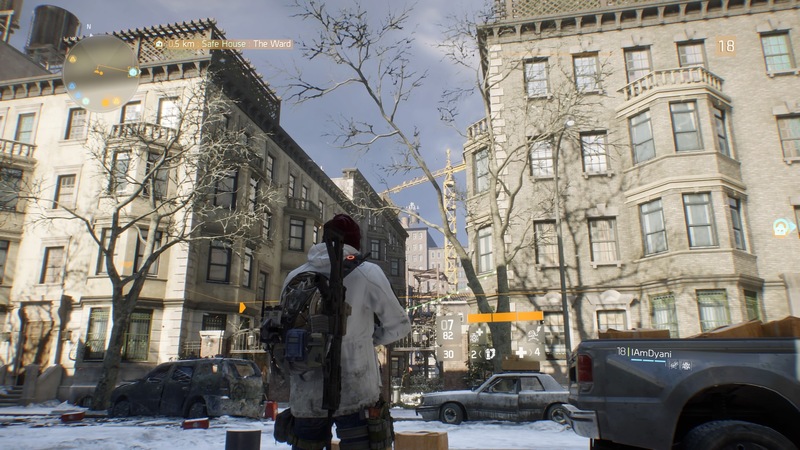 Reminder: Almost all of your unlocked characters transfer to the sequel. Pre-order to get the Grass Effect Z7-Mech. A couple EA job listings may have spoiled the surprise. 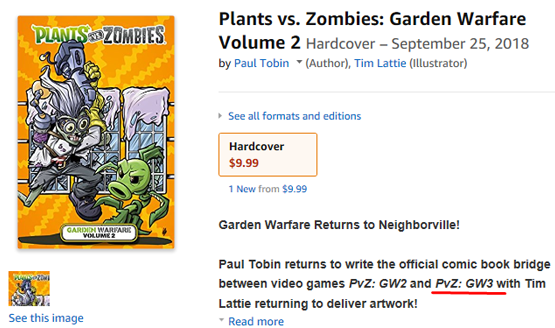 The battle between plants and zombies rages on.